The following tactical exercises are chosen from the 2017 World Junior Championships that came to a finish in Tarvisi Italy yesterday. Congrats to Aryan Tari (Nor) and Zhansaya Abdulmalik (Kaz) for winning the male and female titles respectively. An annual event, this traditional tournament brings together the best players under 21 years of age from all over the world. This year 62 countries participated in the Open section, while 64 countries participated in the Girls section. 26 grandmasters, 4 w-grandmasters, 48 IMs and 24 w-IMs. All the tournament information, results and games can be found HERE. 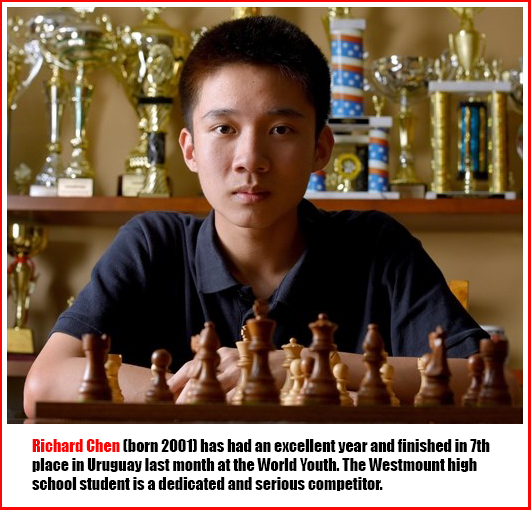 Canada sent the Fide_Master Richard to participate. Richard was ranked 95th going into the event and finished with a respectable 4.5 points, more or less as expected. 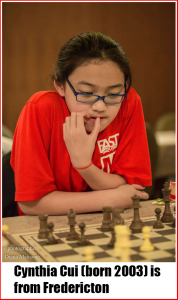 Once more Canada did not send one of its best female representatives, instead the 14 year old Cynthia – rated 1553 – found herself ranked almost dead last at the start of the event, and is where she essentially finished the tournament. However, Cynthia showed great fighting spirit and never gave up. She even managed to beat a player some 300 points higher rated! World_Jr 22.11.2017 your web browser and/or your host do not support iframes as required to display the chessboard Black to play and win! World_Jr 13.11.2017 your web browser and/or your host do not support iframes as required to display the chessboard Black to play and win! 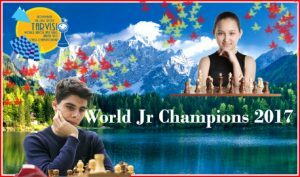 World_Jr 17.11.2017 your web browser and/or your host do not support iframes as required to display the chessboard White to play and win! World_Jr 25.11.2017 your web browser and/or your host do not support iframes as required to display the chessboard How should Black play? World_Jr 25.11.2017 your web browser and/or your host do not support iframes as required to display the chessboard Black to play and crush! World_Jr 21.11.2017 your web browser and/or your host do not support iframes as required to display the chessboard Black to play and win! World_Jr 14.11.2017 your web browser and/or your host do not support iframes as required to display the chessboard White to play and win! World_Jr 15.11.2017 your web browser and/or your host do not support iframes as required to display the chessboard White to play and crush! World_Jr 17.11.2017 your web browser and/or your host do not support iframes as required to display the chessboard White to play and crush! 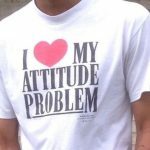 In the meantime, you can download the above pgn HERE.